I have a number of web-based presentations online on the software craftsmanship topic. 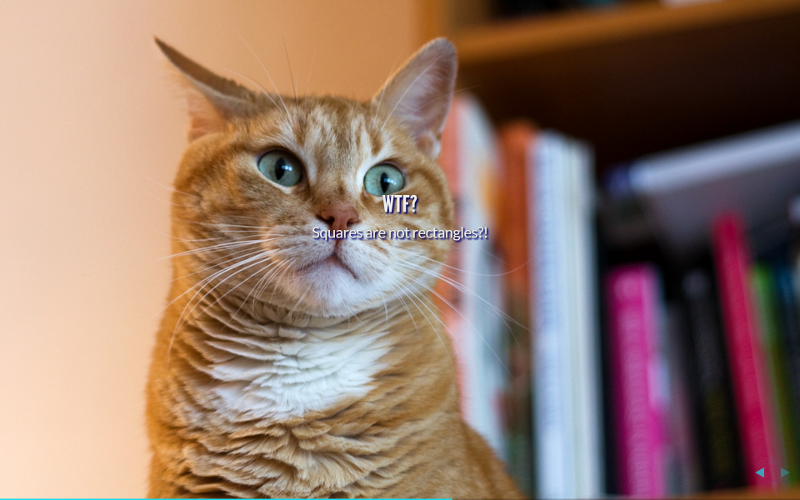 You can find these on the software craftsmanship page of my website. Everyone knows how to do inheritance. You create an interface or a base class and implement it or derive from it. Done. Good software design is however not quite that easy. When using inheritance, a number of basic principles should be held into account. Favoring composition over inheritance, not using inheritance for code reuse and using narrow, well segregated, interfaces come to mind. 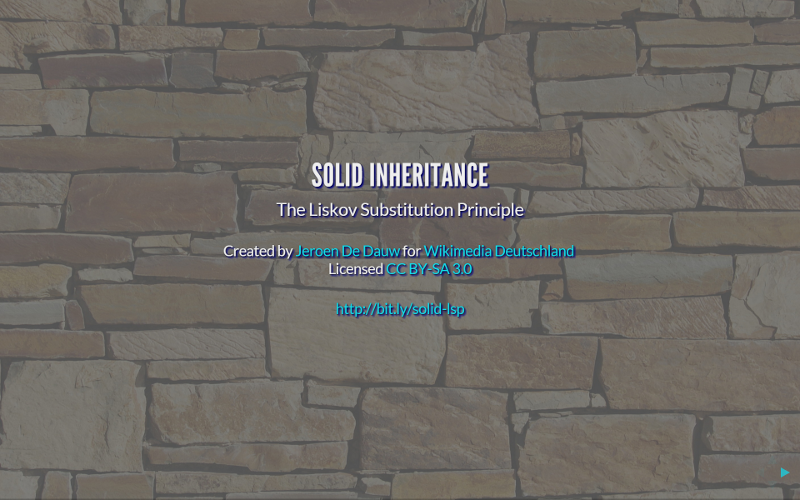 Even though amongst this list of fundamentals and critical in nature, the Liskov Substitution Principle is not well-known by many developers. This presentation will introduce to said principle, and teach you how to both recognize violations and deal with the consequences. Examples of typical violations are provided, the undesired results are outlined and means to avoid these pitfalls are explained. 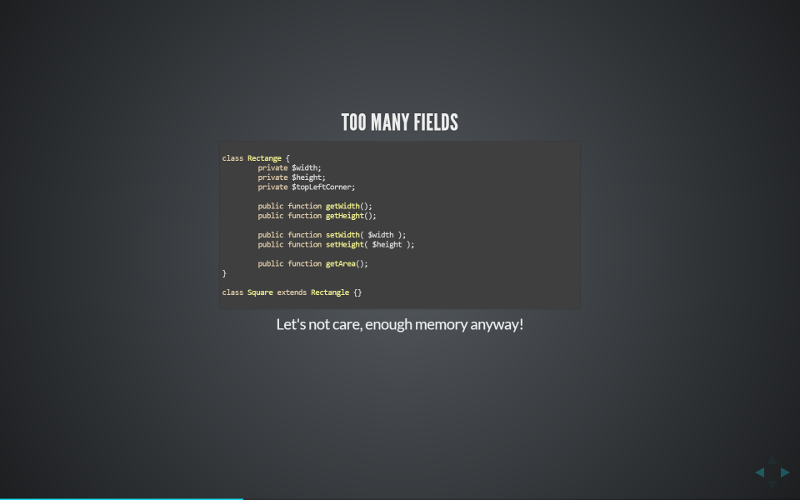 This presentation is aimed at developers. It is suitable both for people new to the field and those with many years of experience. Knowledge of inheritance is required. Examples are mainly in PHP and Java, though the presentation also applies to other OOP languages. All examples are trivial, so knowledge of these languages is not required, while of course a plus. The presentation contains high quality slides with lots of long complicated sentences, citations and detailed proofs, to ensure sufficient seriousness.